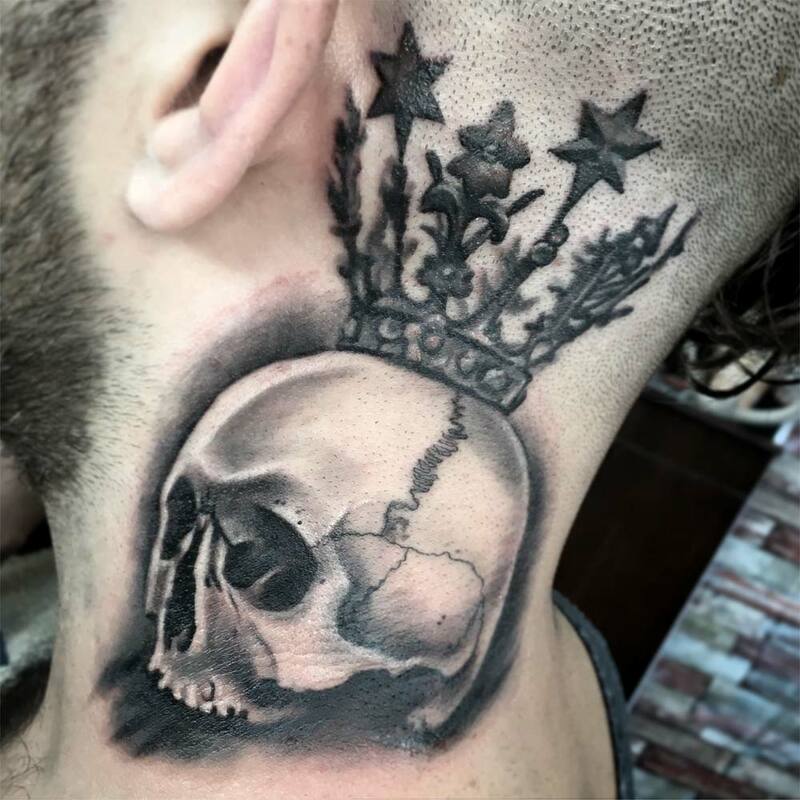 Welcome to Empress tattoo. 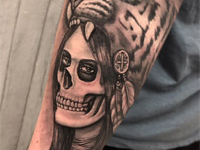 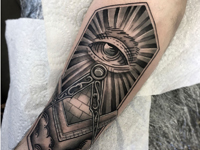 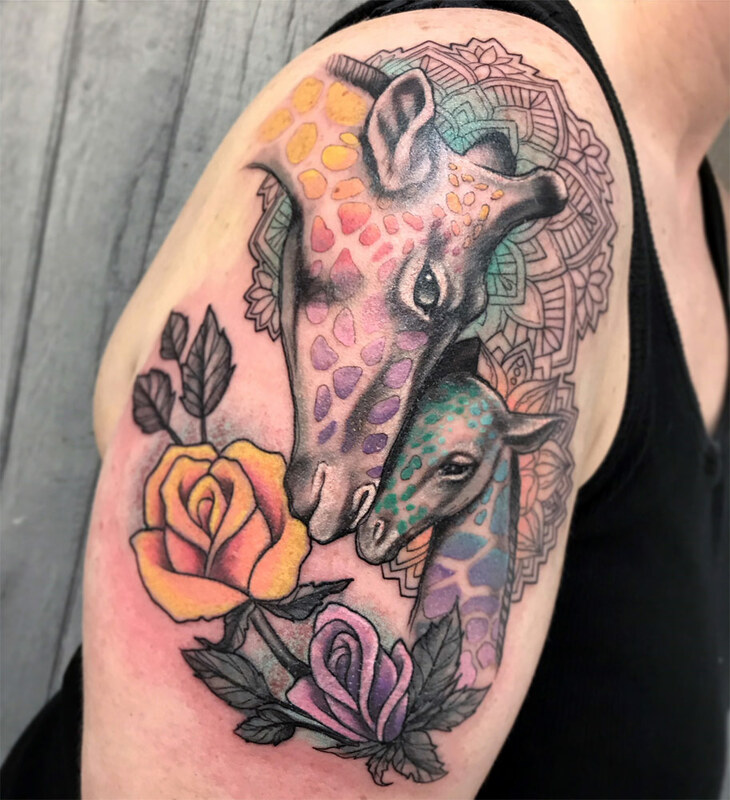 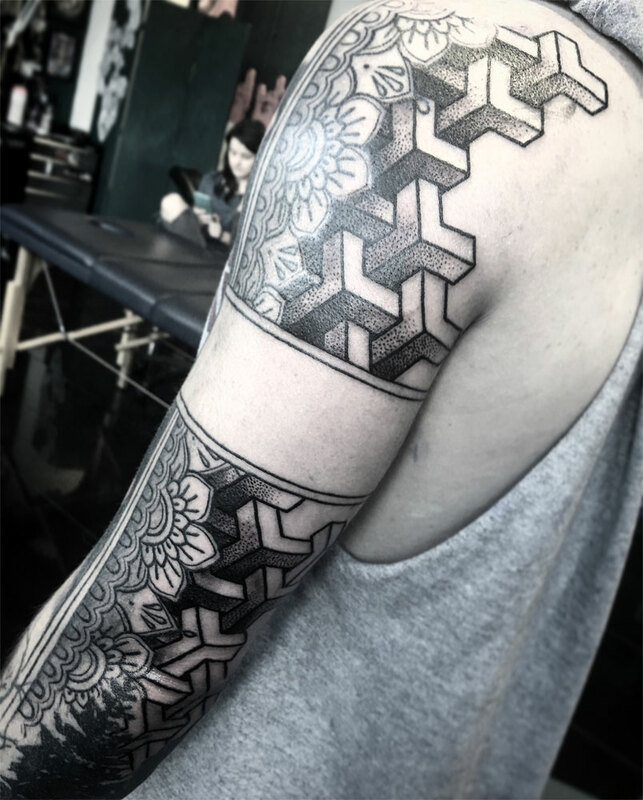 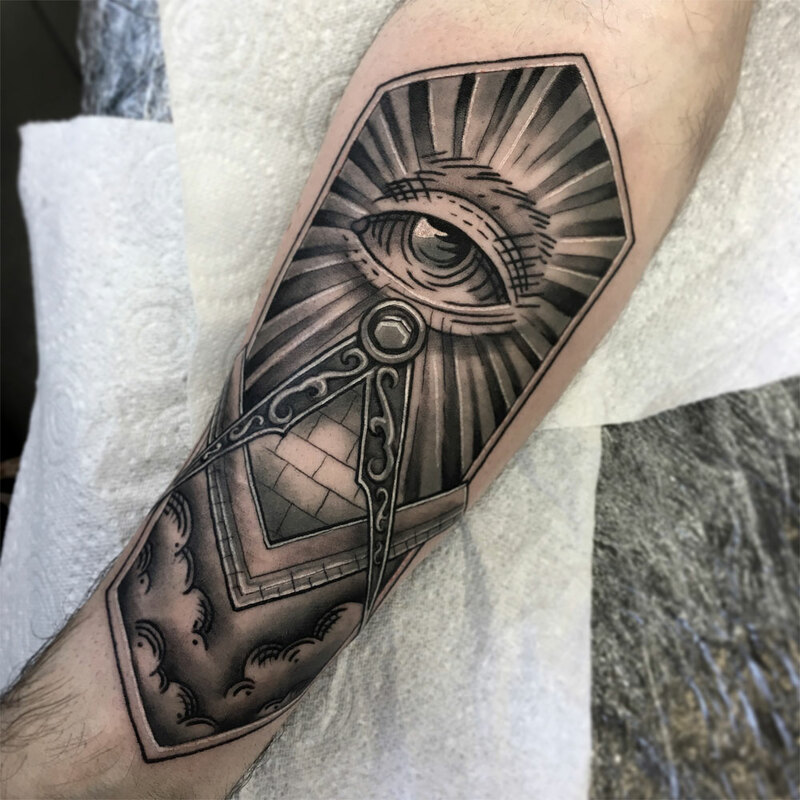 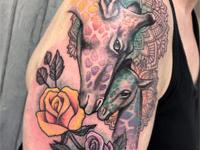 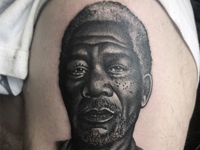 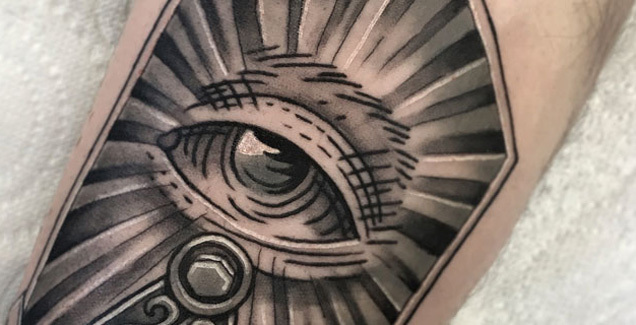 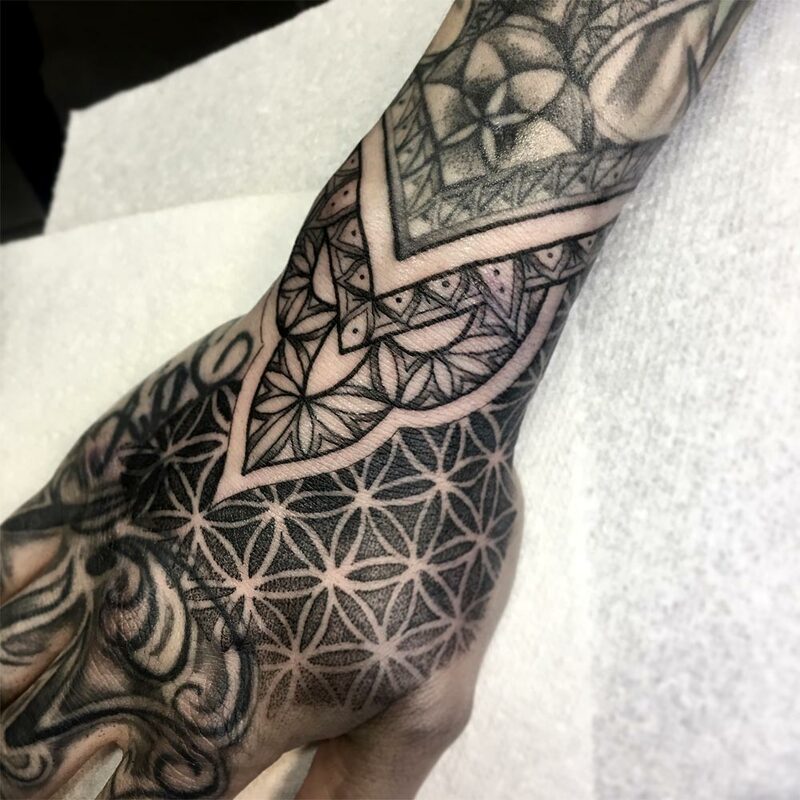 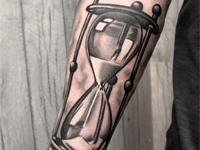 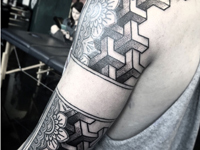 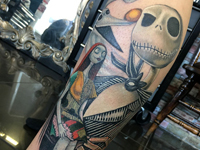 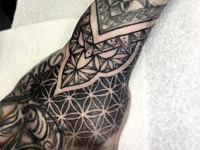 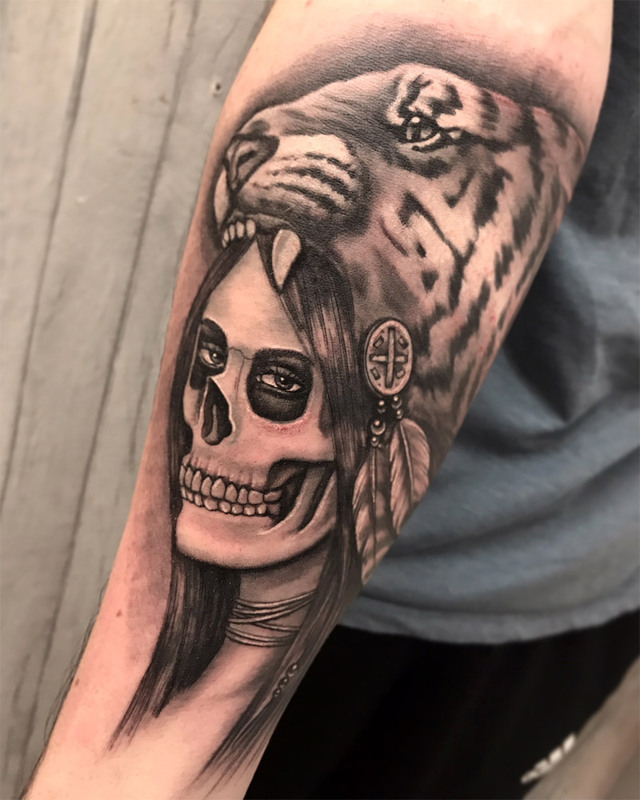 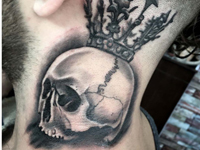 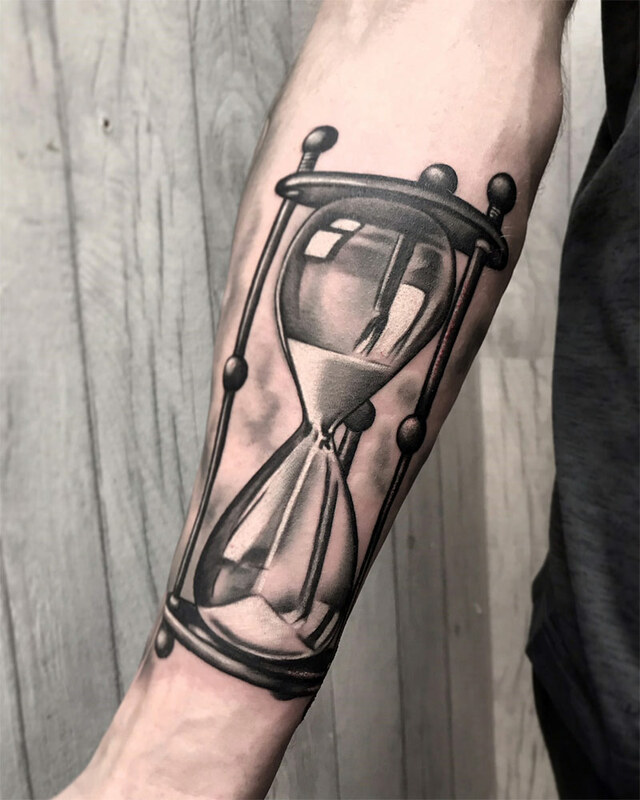 We are comprised of two custom tattoo artists, who can cater to almost all styles, and a team of dedicated staff who will look after you throughout your experience with us. 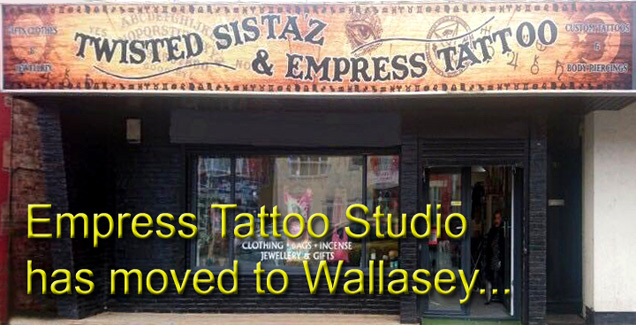 We offer a clean and sterile studio space with a friendly, bohemian feel. 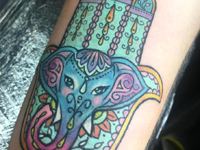 Lots of good music, coffee, incense and laughs. 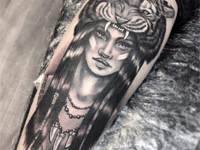 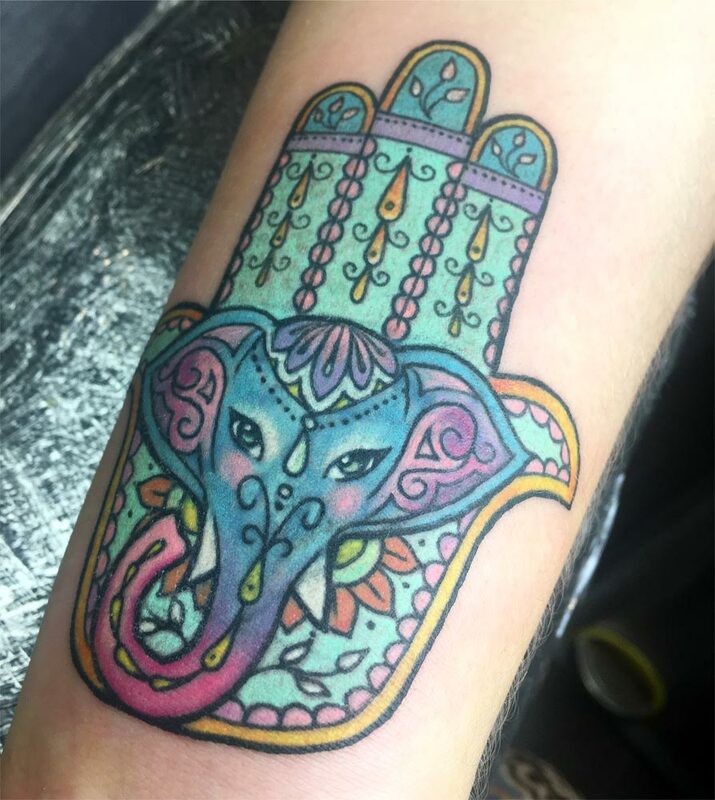 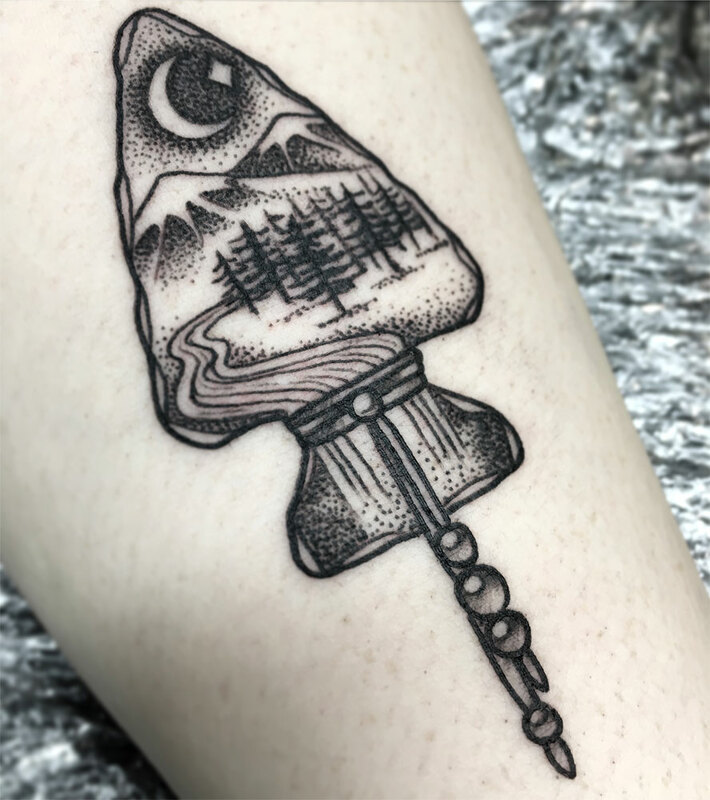 Our artists can provide a relaxing environment, in which you can explain your design in confidence, before we create your one off, original tattoo. 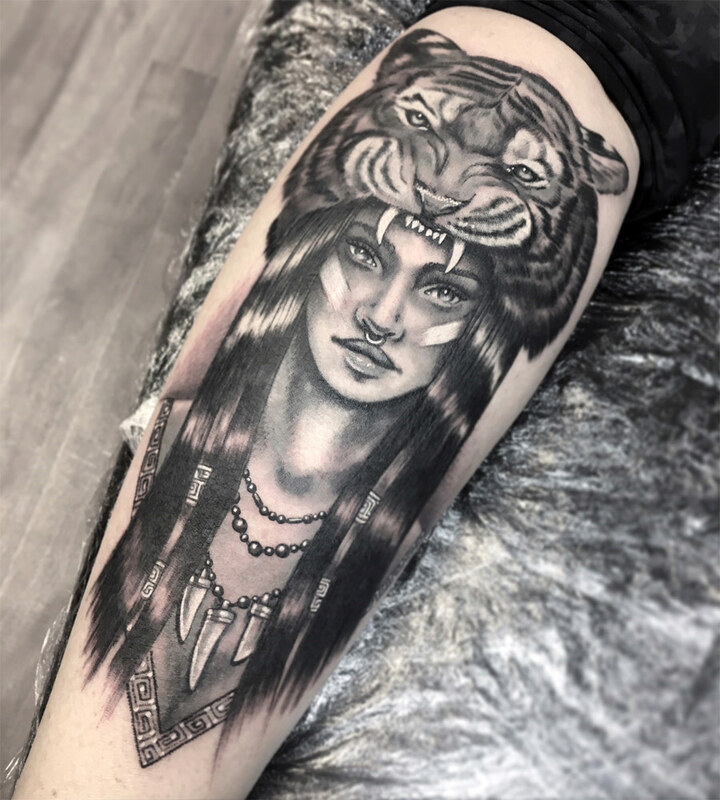 We don't have tattoo designs in our studio, we like to offer a full custom experience to our clients, ensuring that your tattoo is as individual as you are. 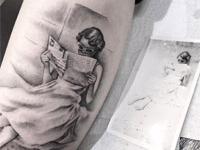 We hope you enjoy your visit to our website, we hope to see you soon! 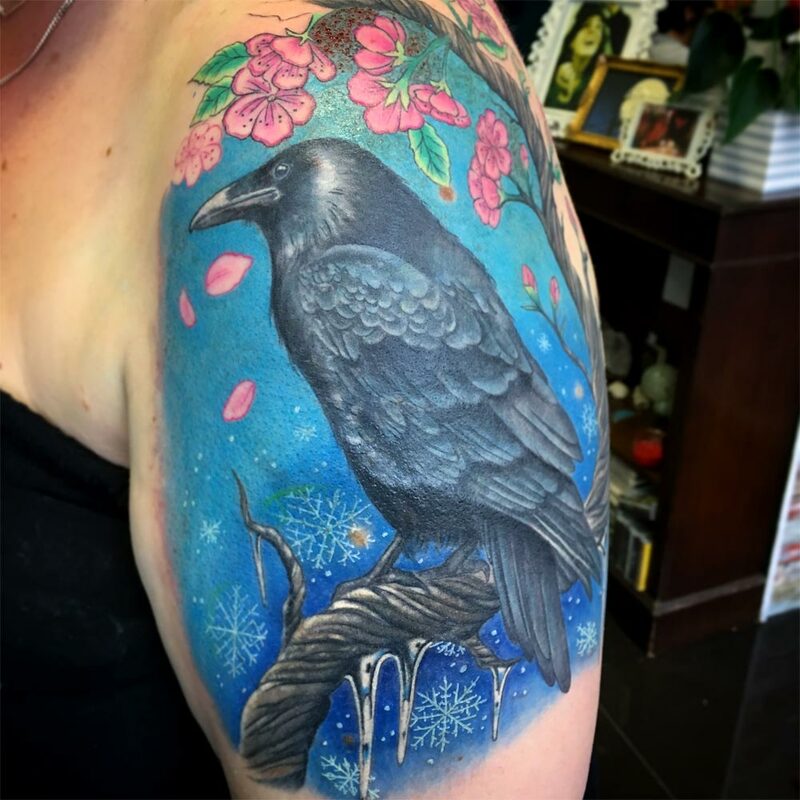 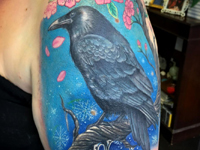 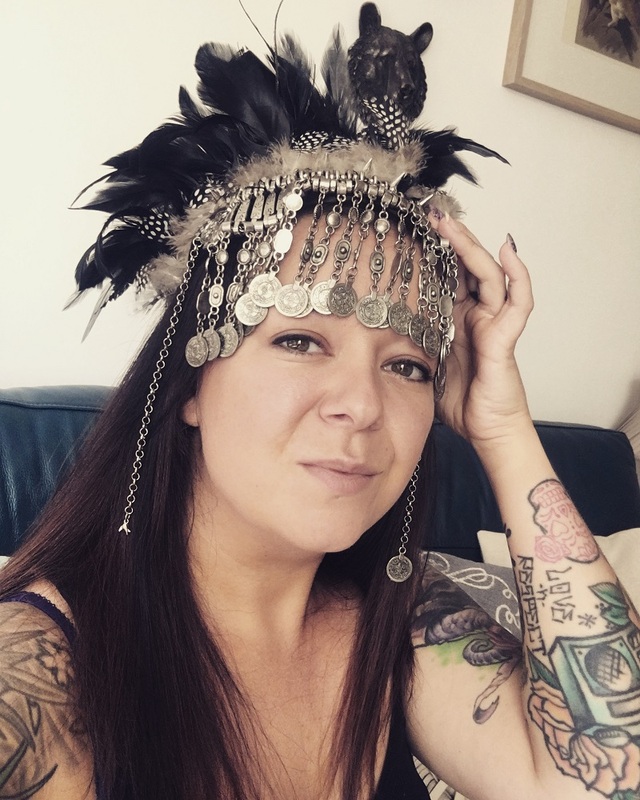 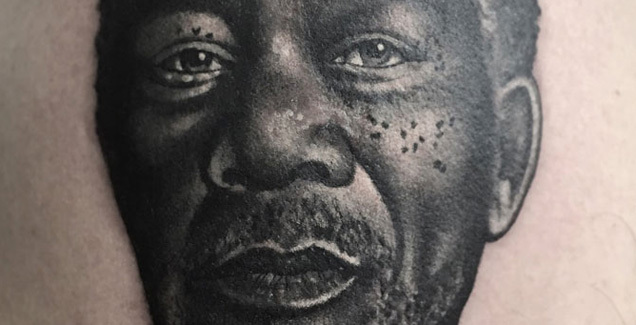 Sam has over 20 years of tattooing experience under her belt. 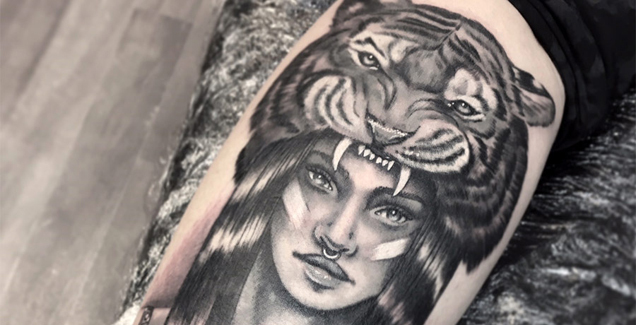 She enjoys taking on most styles of tattoo work and loves a challenge. 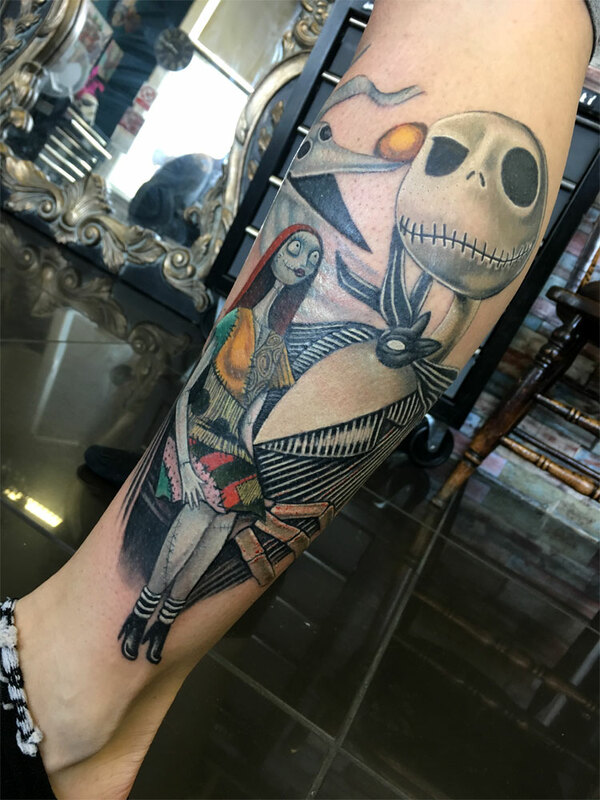 Sammy will bend over backwards to cater to your every whim, no matter how crazy you think it sounds. 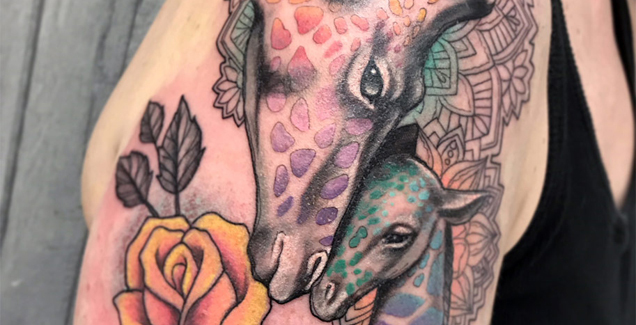 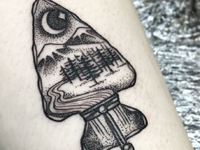 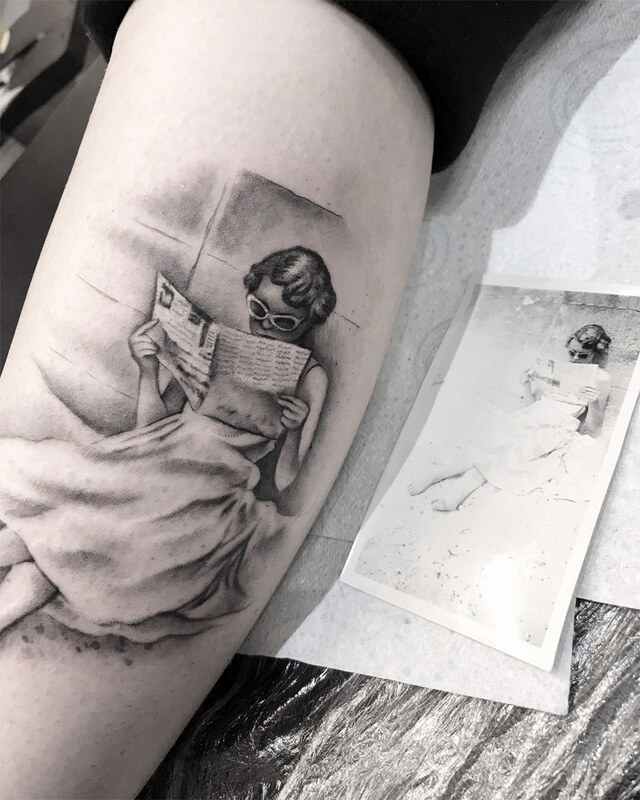 She will also happily take on cover up and rework projects, to make your old tattoos either vanish forever, look like new, or simply look better than they did in the first place. 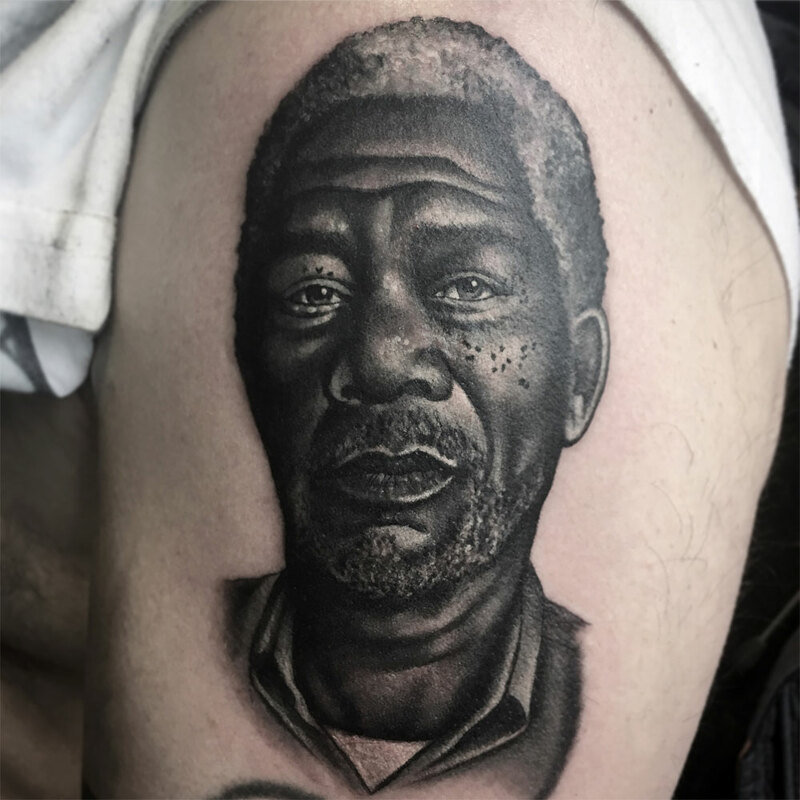 Don't be embarrassed, we are here to help!